Phew. Not a moment too soon, RoboCop is on his way to Detroit. The 10-foot-tall cyborg enforcer (a statue, not the real deal) was born out of a 2011 crowdfunding campaign that went viral and raised over $60,000. Apparently, thousands of people wanted to see the lead of 1987 science fiction movie "RoboCop" resurrected and returned to the city he was built to save. In the film, RoboCop becomes the hero of the Detroit of the future, which is plagued with extreme crime and violence. The statue is on its way to Detroit, where it will be cast and manufactured in bronze by Venus Bronze Works. He couldn't have come at a more fortuitous -- or depressing -- time. Detroit's newly-appointed emergency manager released a report Sunday that detailed just how financially unstable the city is. According to the report, Detroit is $162 million in the red. "Detroit spends more than it takes in — it is clearly insolvent on a cash flow basis," Orr states. Hiring a new chief and restructuring the inefficient and struggling police department are even key measures outlined in the report. But while the mood around the Motor City Monday is grim, and a statue certainly won't be helping cash flow, we can't help but be curious about when this zany project will find solid ground -- literally. As of now, RoboCop's home is still up in the air, as organizers search for a location where it will be "invited in, easily visitable, insured, maintained and secure." For now, check out the incomplete statue in all his glory, in a GIF created by Patrick Burnell. No word yet on whether Detroit Emergency Manager Kevyn Orr will be taking a meeting with Detroit's top cop from the future. 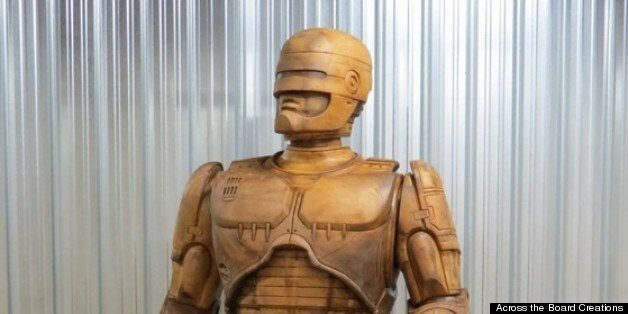 Keep up with updates about the RoboCop statue on Kickstarter. 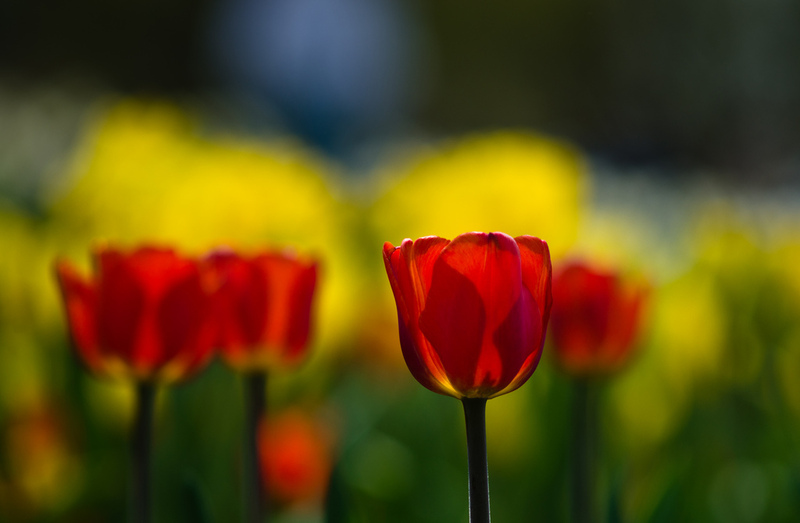 The Tulip Time Festival took over Holland, Mich. this past week, with explosions of natural color. <a href="https://www.huffpost.com/entry/ted-nugent-pure-michigan-big-show_n_3156041" target="_blank">No matter what Ted Nugent says</a>, we're certainly a fan of the springtime flower fest. Flickr photo by <a href="http://www.flickr.com/photos/arvisbest/8723767533/" target="_blank">Arvind Govindaraj</a>.